"A Picture is worth a Thousand Words" but the Smiles and Laughter in those Pictures is worth a Million Memories! The Caribe Resort offers fun, sun & an entertainment option for everyone. 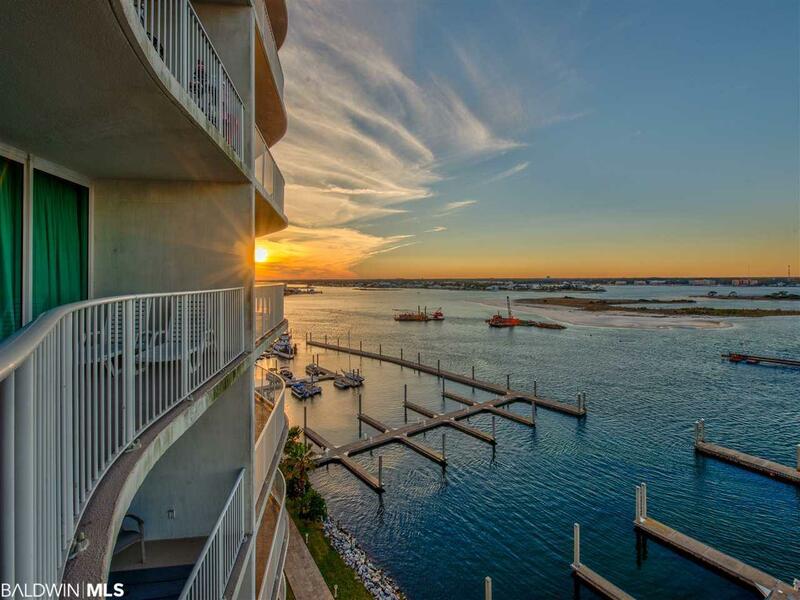 This spacious 3 Bedroom 3 Bath, 9th floor unit has gorgeous views of Perdido Bay. Modern finishes and design pair perfectly with the Rustic Decor'. 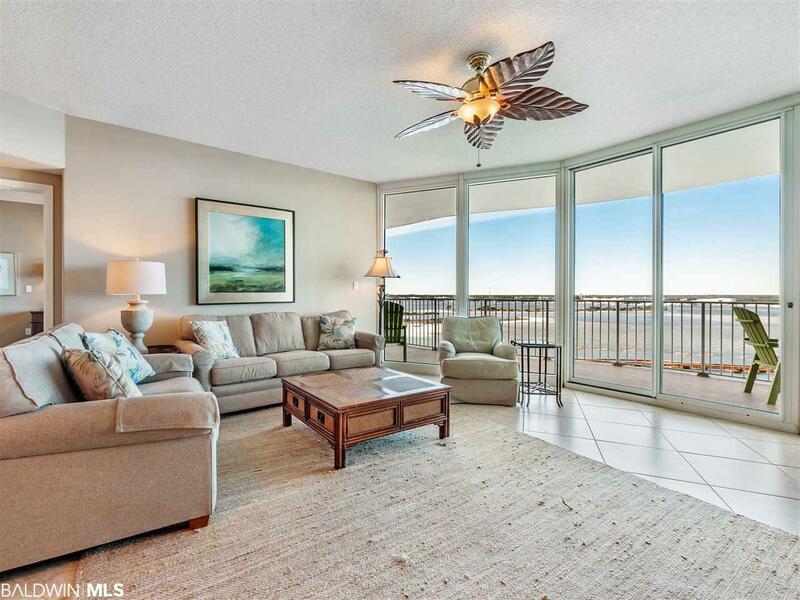 Floor to Ceiling Windows in the Living Room and Master Bedroom brighten up this unit and truly enhance the feeling of owning your own piece of paradise! 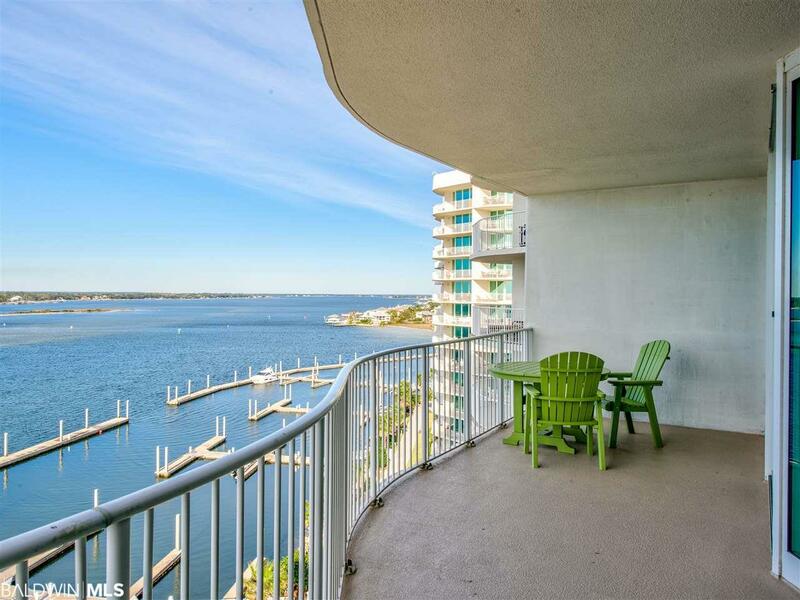 Bring your boat, beach gear and readiness to relax and enjoy all of the fantastic amenities offered to owners at The Caribe. Resort offers 24/7 Security and a Guard Gate, covered parking, several Indoor and Outdoor Pools, Children's Splash Pad, Lazy River, Putting Green, Tennis Courts, BBQ area, Steam Room, Sauna, Hot Tubs and more! Head to the beach in the resort provided beach trolley . Snack at the Pool Side Deli & end your day of fun in the sun at the on-site favorite of locals and vacationers alike - Cobalt the Restaurant. 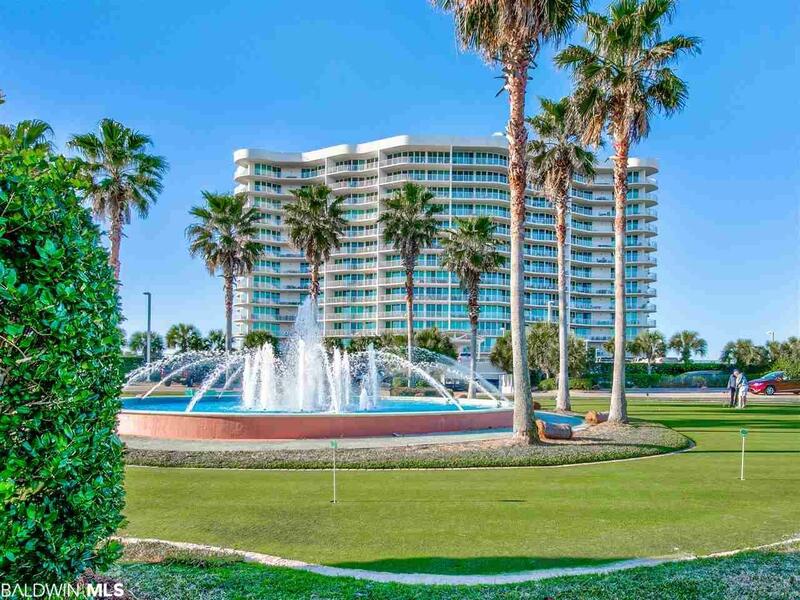 Waterfront dining, fresh seafood caught daily and live music add to the list of reasons why The Caribe Resort is the best value in condo ownership in Coastal Alabama. The full service Caribe Marina offers fuel, bait, dolphin cruises, charter fishing trips, pontoon boat rentals, kayaks, jet-skis and more. Be sure to check out the 3D Virtual Tour! Make your memories here for years to come!